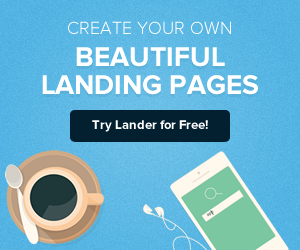 As we know, all landing pages are not created equal. Some brands create pages that are built for conversion and drive results. However, we've all come across a landing page that has made us cringe. Whether it's Web design that looks like it was better suited to the 1990's, dense blocks of text or a buried call to action, these pages won't give you the results you want. Most marketers know the basics of a great landing page: simple design, easy to navigate, impactful copy and a clear call to action. However, an excellent landing page has the right mix of all these elements. H.BLOOM is an online floral arrangement service that allows customers to subscribe to have specially designed bouquets delivered to the home or office on a set schedule. Its subscription landing page uses an eye-catching image and has all the key details laid out just above the fold. All the text describes the benefits of the service and what customers will receive if they subscribe. The form appears above the description, superimposed over the image. There are a few more images below the fold, but all the key information is listed, no scrolling necessary. Email marketing platform Litmus has an excellent subscription page for its newsletter. The call to action is the first thing you see on the page, along with the snappy headline "Let's stay in touch." The subhead clearly communicates the benefit of taking the action, and it has very little buy-in. All visitors need to do is enter their email addresses. Below the one-field form, Litmus has a colorful list of newsletter archives. An app for managing your time on the go, PeekCalendar's landing page uses imagery well of imagery and two calls to action. While this can sometimes be distracting, both CTAs are simple enough that they don't conflict. The page gives visitors the option to watch a video about the product or download the app. The background images show people using the product. If you scroll down, the page has logos and links to good press about the app, enhancing social proof. Powerful use of images and putting the call to action at the top of the page are effective strategies. Context matters a great deal when determining the most compelling design for your particular business. 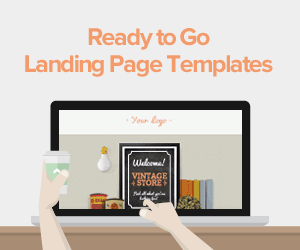 With so many different elements of a landing page, it's no surprise that things can go awry. Anything from having too many colors, poor contrast or simply not understanding what your audience wants can derail your marketing efforts and send visitors away from your page instead of deeper into your website. What does a truly terrible landing page look like? For a large bank with sleek advertisements, its landing pages need some work. They are cluttered, and some specific pages, such as the login for existing credit card customers, have irrelevant calls to action, like learning about different credit card offerings. Although more useful links, including downloading the mobile app, going paperless and getting account notifications appear lower, these may perform better if they were placed higher on the page. Multiple calls to action can be effective, but only if they don't confuse visitors. Don't overwhelm them with offers, especially on pages existing customers would use. Home improvement retailer Lowes has the issue of trying to throw too much at the wall to see what sticks. 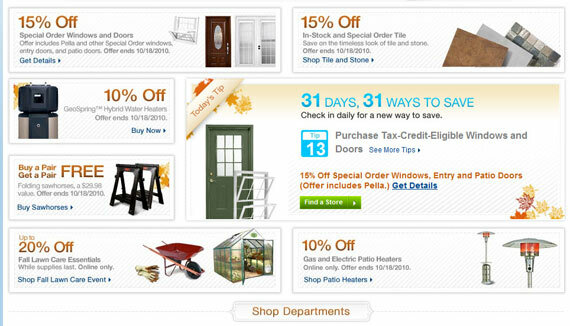 Its landing pages include a bevy of discounts for unrelated products, which could easily overwhelm a visitor. 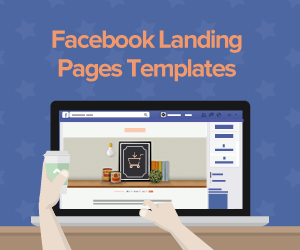 More effective landing pages are streamlined around a single objective. Including multiple offers for disconnected products on a single landing page doesn't target the most relevant prospects. 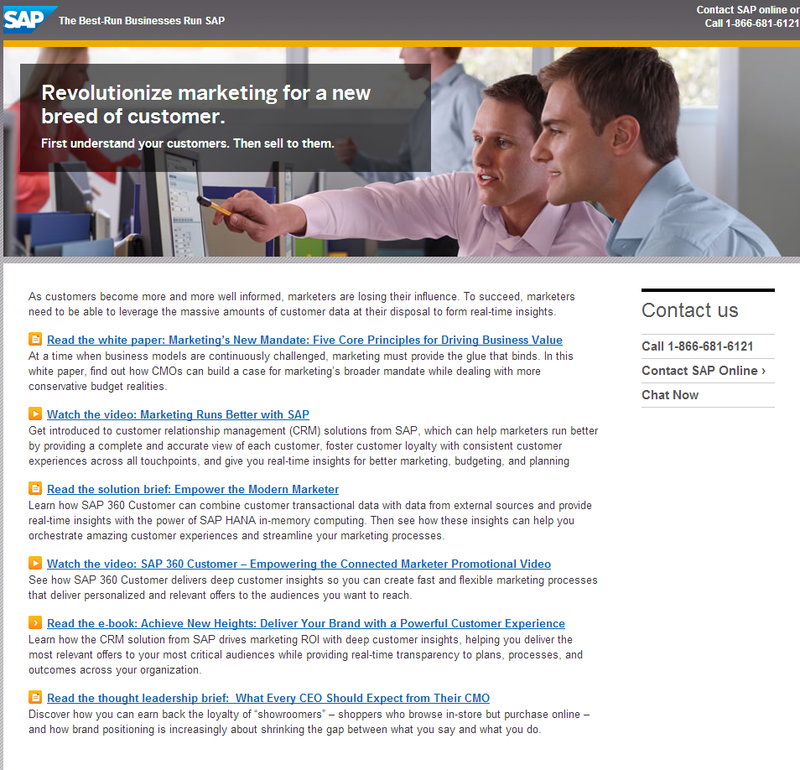 SAP offers software for a multitude of industries and it shows with a disjointed landing page that includes a bunch of links that resemble an old-fashioned search engine page. Each link is a separate call to action, but none really stands out. A well-organized and more visual resource center may be a more effective use of this content instead of dumping it on a landing page. The page has a standard banner image at the top, and the only standalone call to action is a contact menu. they are effective when they speak directly to your audience. Trying to do too much with a single page is almost always more overwhelming than impactful. 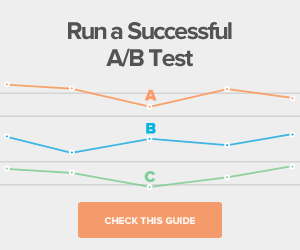 Have you noticed any truly amazing or awful landing pages? What made them work or not?